Maillot, the company’s director, responds to Tchaikovsky’s immortal score with a provocative vision that pits black against white and good against evil. As in the traditional production, the Prince lives uneasily in his parents’ court, under pressure to marry. Nostalgic for his childhood love, the White Swan, he rejects all possible brides. But the villainous Her Majesty the Night, transforming her daughter into a Black Swan, has other plans for him. 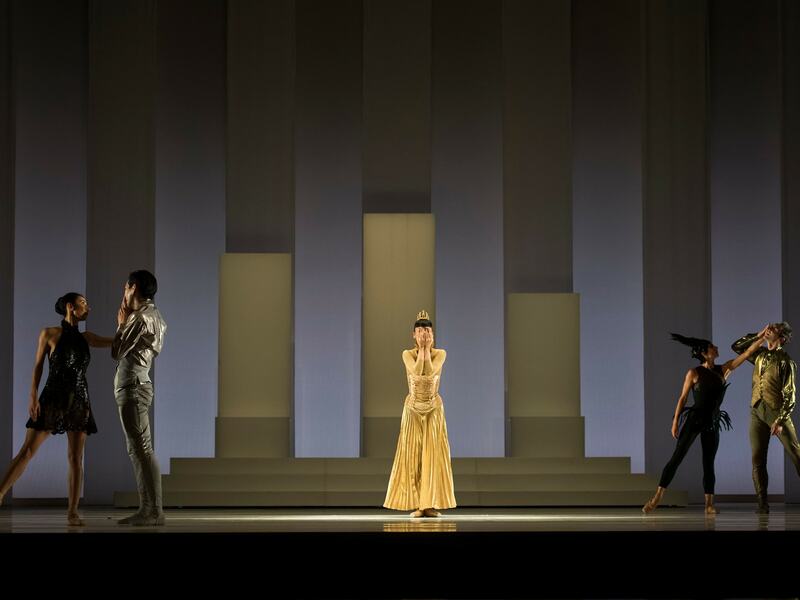 A blend of neo-classical ballet and modern dance, LAC signals its departure from tradition and its plunge into the depths of the psyche with costumes by Winter Olympics designer Philippe Guillotel, who deconstructs tulle, the basis of the tutu, to resemble the pelt of a forest creature. “On the one hand,” says Guillotel, “the court, elegance and decorum, and on the other hand animal desire, inscrutability and violence.” Set designer Ernest Pignon-Ernest constructs an architecture of black-and-white silk and black metal to frame the fears and desires of the characters. This is a Swan Lake that upends our expectations and takes us into new and revelatory territory. Don’t miss this unique chance to see an adventurous company turn tradition upside-down.